This exploit works on every non-quest item, and it doubles item rather than giving one item at a time. This exploit is still working to this date. 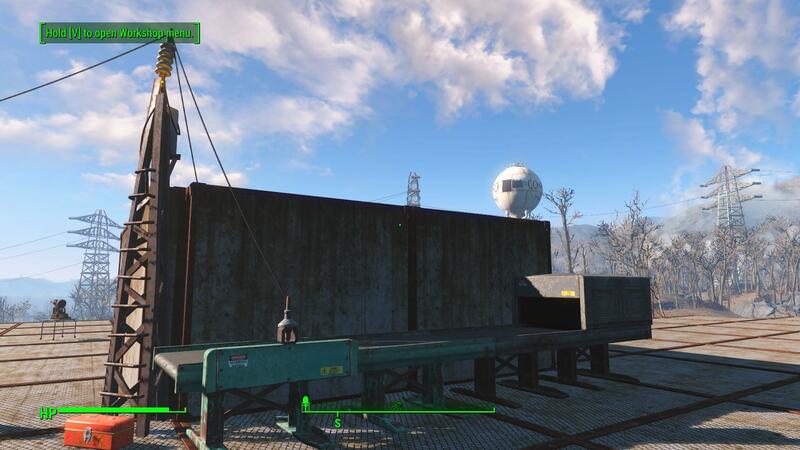 The Fallout 4: Contraption Workshop DLC (for conveyor storage, of course). Power for the conveyor belt. The stack of item you wish to duplicate. First, prepare a simple conveyor storage setup. 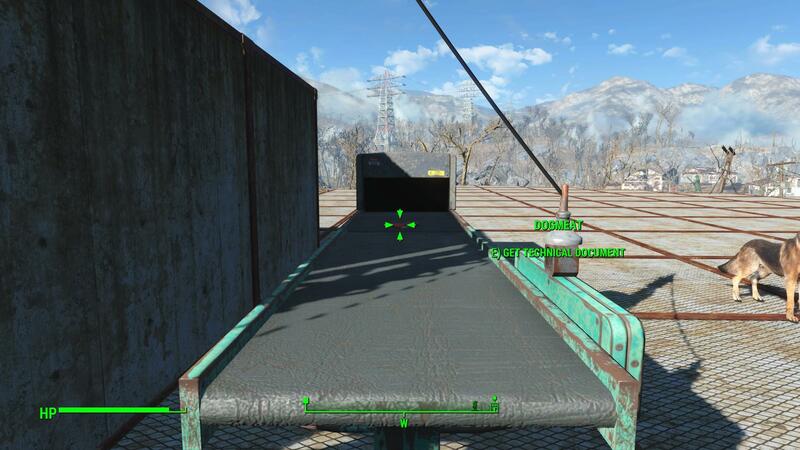 Drop the item of your choice in the conveyor belt. You can use a stack with more than 5 items at once. I'm using 6 technical document for this guide. 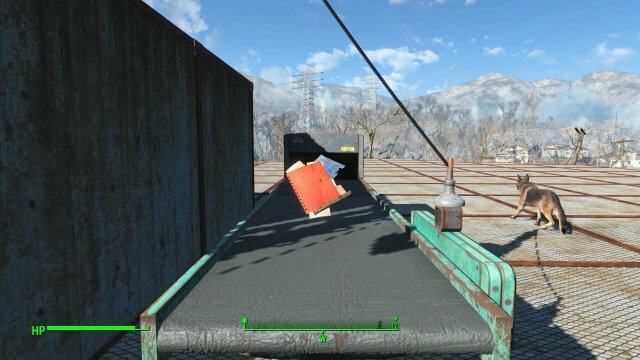 While the items are on it's way into the conveyor storage, order Dogmeat to grab the item before the item gets into the conveyor storage. 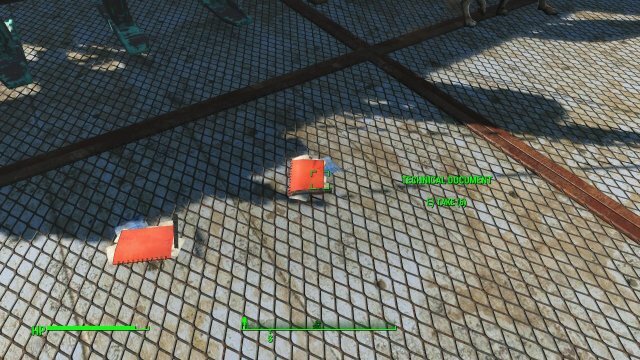 If succesful, Dogmeat will grab something and drop the item. At this time, you now have the original item stack on the conveyor storage and one item on the ground. Don't pick the item on the ground yet! We're duplicating the whole stack of item, not one! So what you want to do is pick the item from the conveyor storage and drop it. Whoa! The one item on the ground suddenly becomes the stack of the original item! But don't take any item yet! Save the game, be it quicksaves, hardsaves, they do work. Then, take both of the items and load the last save. Congratulations! You have duplicated your item! Now you can pick the item up and repeat as many times you want. If you drop more than 32767 items at once, the amount of items appearing on the tooltip when you pick it up will disappear, but you still get the exact amount of item. However, if you drop more than 65535 items at once, the items will warp back to 0. This is due to an integer overflow. They seem to be using an unsigned short integer, which has a range of 0 to 65535. So, if you want to duplicate more than 65535 items, store the excess items before continuing. Reminds me of the New Vegas exploit of dropping 33k chips to get negative amount of chips, which is caused by the same integer overflow on signed integer. ...are endless. You can duplicate any non-quest items (the droppable quest items does not work). How could I carry all of them? You can always use other companion to carry beyond their weight limit using another exploit, or use the strong back rank 4 perk to fast travel. 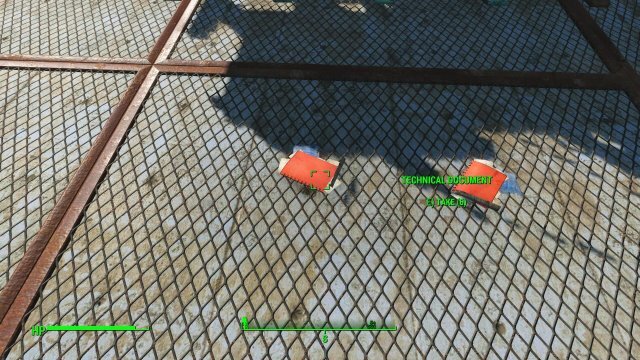 Yes, you can sell the items to any vendor for caps, but you won't get much caps from it, because vendors have limited amount of caps (about 300-400, some of them can go 700 without investing any caps). Instead, you want to duplicate viable blood samples so you can give them to Scribe Neriah for caps. 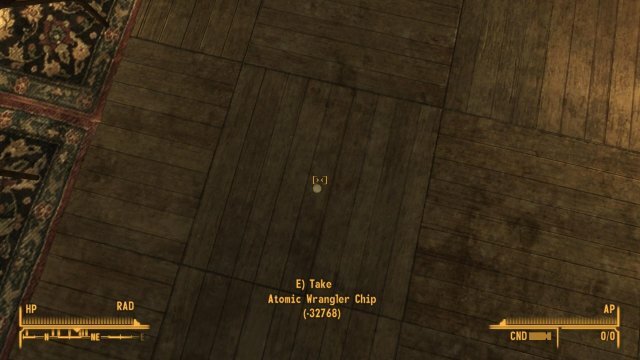 That way, you can get as much caps as you want, for 50 caps each! 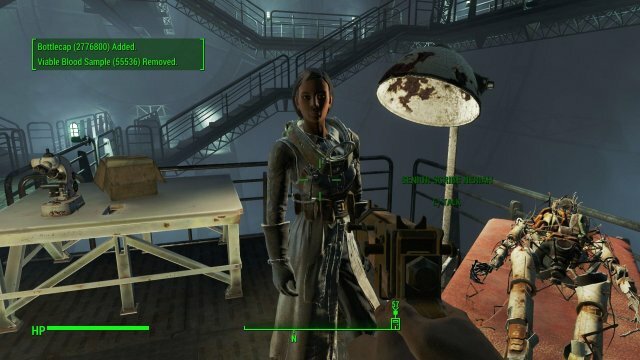 Unfortunately, gaining more than 65535 caps at one time causes the overflow to kick in, so take only 1310 items at a time and talk to her before taking another 1310 items (yields 65550 caps). This also work for technical documents for Proctor Quinlan, at 25 caps each. They're weightless, so you can carry as much as you want. Just remember to do it in 2621 items at a time (65525 caps).